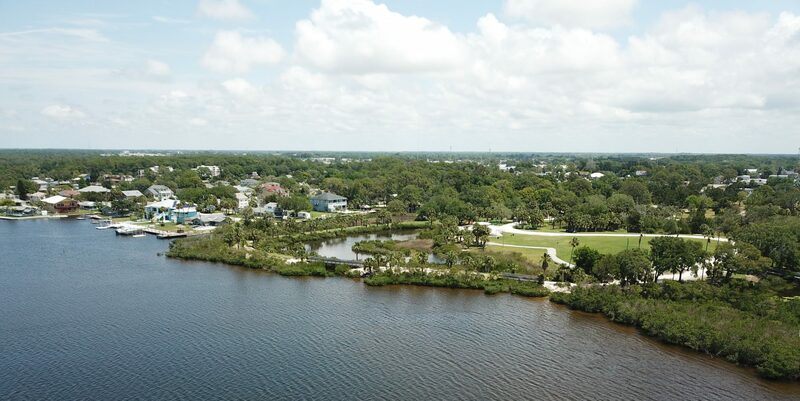 Because of the great weather we enjoy here in Florida, most cities have many parks for residents to enjoy and our little City is no exception. Our largest is Waterfront Park, located at 8119 Old Post Road. This is a large area to let the kids run, a playground for the little ones, picnic tables, a walking trail and even a kayak launch. Parking is convenient and there are restrooms, so check it out for a pleasant afternoon with the family. Brasher Park is a little more difficult to find, but well worth the drive. Located at 4951 Koons Road, this park has a playground area and boat loading area for non-motorized craft. Restrooms, picnic tables and plenty of parking make this a great destination. Oelsner Park located at 5218 Miller Bayou is a welcoming location to eat your lunch or watch the water. It has restrooms, a playground, picnic tables, gazebos and parking. There’s even a little area to wade in the water. The only City boat ramp is located at Nick’s Park at 7929 Bayview Street. During boating weather this little park is always full of activity. There is trailer parking but it is somewhat limited. This park also offers restrooms, a dock and fishing. Wilmslow Park is a pocket park located on Bay Blvd. Yet again, thanks to a Florida Recreation Development Assistance Program grant, you will be pleasantly surprised when you walk to this little oasis. There is a walking/biking trail and plenty of benches to sit and watch the passerby’s. The tranquil fountain in the center and the native plants make this a beautiful destination. There are no restrooms or parking at this park, but it’s a wonderful place to take a stroll to. The City’s new Dog Enjoyment Center is located next to City Hall (6333 Ridge Road) and is open from dawn until dusk, 7 days per week. The park features lots of room to run, a ramp that goes over a tunnel, a fire hydrant and even covered seating for dog owners. Please call 727-835-1267 for more information.